E-mails sent to DMCA@stinsonleonard.com for purposes other than communication about copyright claims may not be acknowledged or responded to. 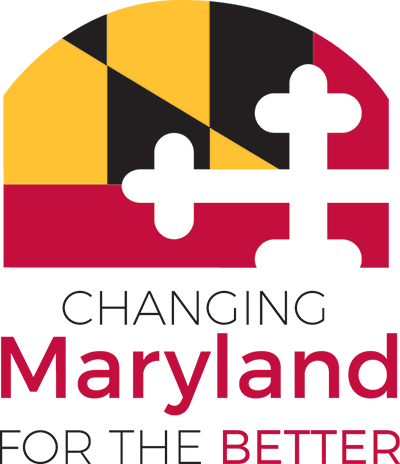 Maryland.gov is the official web portal for Maryland State government and is maintained by the Maryland Department of Information Technology (DoIT). Individual state agency websites are separately maintained by the respective agency. Maryland.gov links to publicly available websites that are government-owned or government sponsored websites in domains such as .gov, .us, .mil and .fed. Maryland.gov may link to: quasi-government agencies and websites created by public sector/private sector partnerships and some government-sponsored websites that end in .com, .org, or .net. DoIT may, at its discretion, provide links to websites of nonprofit organizations and private or commercial entities if they offer information or services related to topics covered on the Maryland.gov website and are consistent with the purpose of the Maryland.gov website. All requests for links to non-governmental sites will be evaluated on a case-by-case basis. DoIT neither endorses nor guarantees in any way the external organizations, services, advice, or products included in these website links. Furthermore, DoIT neither controls nor guarantees the accuracy, relevance, timeliness or completeness of the information contained in non-government website links. Is the website an official government-owned or supported website? Does the website provide government information and/or services in a way that is not available on an official government website? Does the website complement existing information, products and services on Maryland.gov? Is the website accessible and applicable to a wide audience? Is the website's content relevant, useful and authoritative for citizens, businesses and/or government officials? Does the website's information appear to be accurate and current? Is the website's approach to the privacy of personal information consistent with Maryland.gov’s privacy and security policies? Is the primary intent of the website to educate and inform, rather than persuade, convert, or sell? The site may include advertising but must be free from heavy marketing or promotion of products. Does the website provide information free of charge? You may not capture Maryland.gov pages within frames or present Maryland.gov content as your own. You may not state or imply that the State of Maryland, DoIT, or Maryland.gov is endorsing your product, site, or services. Maryland.gov does not engage in reciprocal linking.